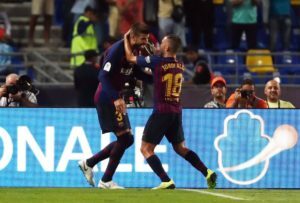 Gerard Pique has pleaded with Spain coach Luis Enrique to hand a recall to his Barcelona team-mate Jordi Alba. 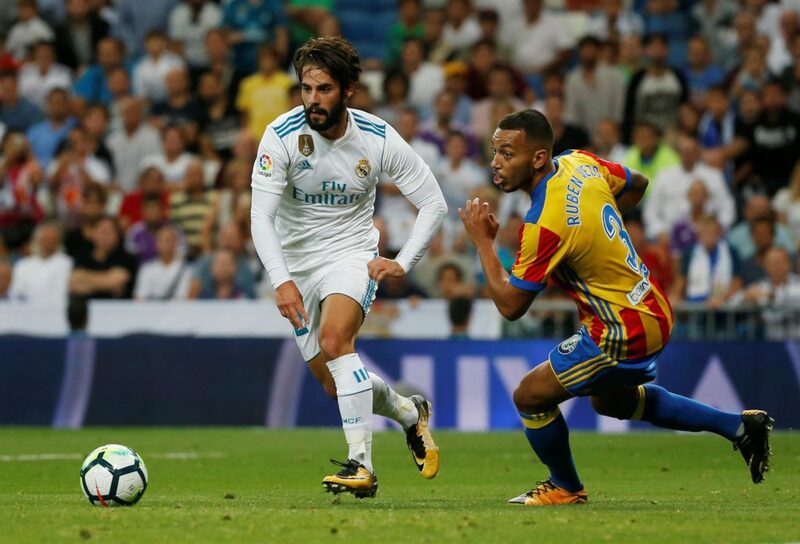 Lyon midfielder Pape Cheikh Diop has confirmed he hopes to represent Spain at international level rather than birthplace Senegal. 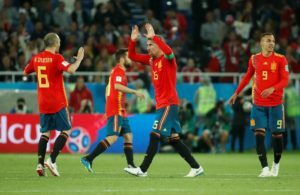 Sergio Ramos believes the early signs are good for Spain as they aim to leave their tournament woes behind them under Luis Enrique. 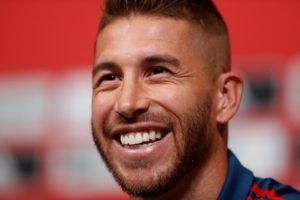 Spain defender Sergio Ramos insists he will not buckle if he receives a negative reception at Wembley on Saturday against England. 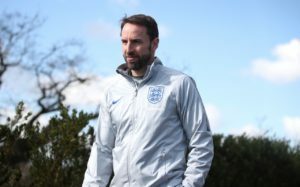 World Cup semi-finalists England return to action for the first time since their memorable summer in Russia, but face a tough test against a Spain side looking to bounce back from a disappointing campaign. 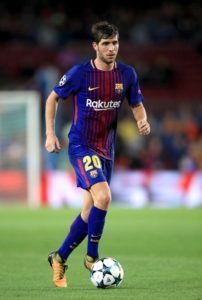 Jordi Alba has been omitted from Luis Enrique's Spain squad for this month's UEFA Nations League fixtures against England and Croatia. 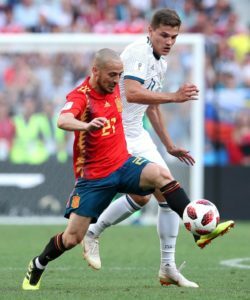 David Silva has revealed that it took him 'weeks' to come to a decision to retire from international football with Spain. 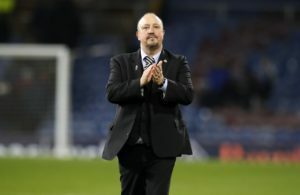 Spanish federation president Luis Rubiales says Newcastle offered the services of Rafael Benitez for the World Cup. 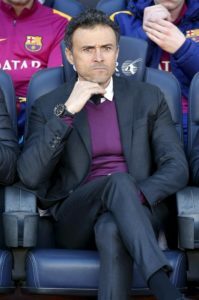 Sergi Roberto believes the appointment of Luis Enrique as the new Spain head coach will boost his hopes of a recall. David Silva admits he is considering retiring from international football with Spain so he can spend more time with his family. 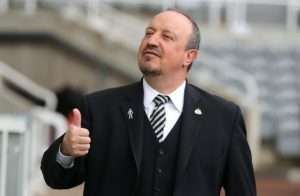 Juan Mata is hoping to earn an international recall with Spain following the appointment of Luis Enrique as manager. 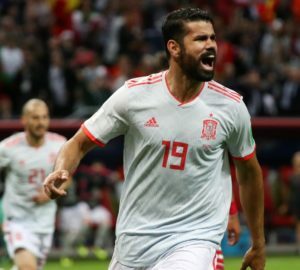 New Spain boss Luis Enrique has indicated there could be a few players making international debuts in his first game in charge. The Spanish Football Federation have confirmed Luis Enrique has been appointed as Spain manager on a two-year contract. 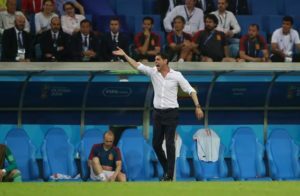 Fernando Hierro has stepped down from his role as Spain coach and he will not be returning to his former position as sporting director. 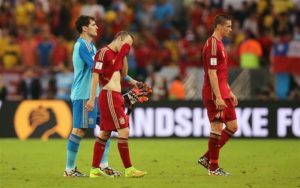 Spain and host nation Russia meet in the World Cup last 16 on Sunday at the Luzhniki Stadium in Moscow. 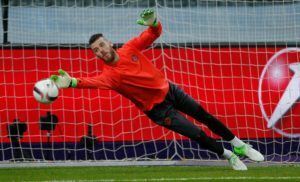 Spain boss Fernando Hierro has denied David de Gea will be dropped and says he'll play in the World Cup last-16 tie against Russia. 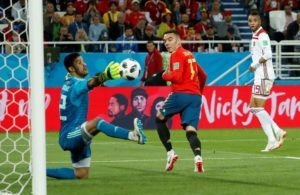 Spain scored a dramatic late equaliser in a 2-2 draw with Morocco which clinched first place in World Cup Group B.
Spain will be out to solidify their place in the last-16 of the World Cup when they face already-eliminated Morocco in Kaliningrad. 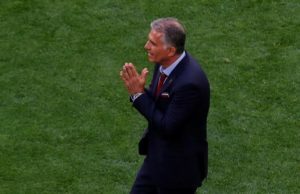 Spain overcame a plucky and brave Iran side 1-0 in Kazan to record their first win of World Cup 2018, but not without a huge struggle. 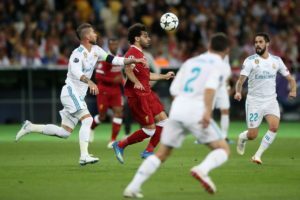 Surprise Group B leaders Iran have it all to do when they take on European powerhouse Spain at the Kazan Arena on Wednesday.